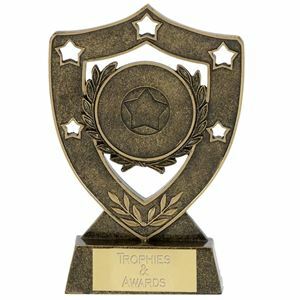 At Impact Trophies & Medals, we offer a great selection of shields and plaques for squash presentations, club events and leagues. 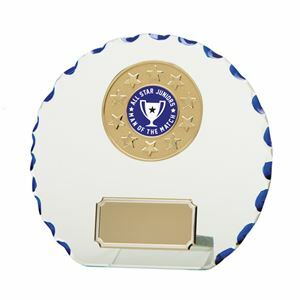 Our varied and exciting range features budget jade glass plaques, individual shields and traditional annual shields to celebrate repeated achievements. 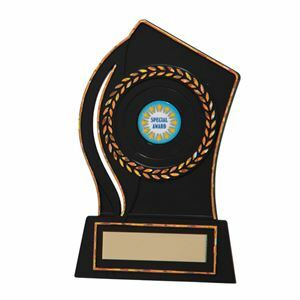 Impact Trophies & Medals are a leading retailer of shields & plaques for squash. Great for personalisation, many of our shields & plaques can be personalised with high quality text engraving and printed logo inserts, marking any individual or annual squash playing achievements.